Talk to an Attorney at our firm for a free initial consultation with a divorce and family law attorney, a workers' compensation, or criminal defense lawyer. Call 248-380-6801 or fill out the contact form on this site. 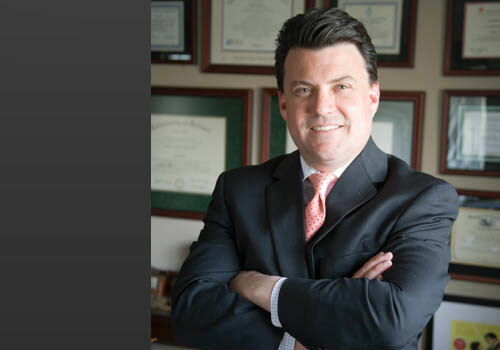 At Corriveau Law you benefit from our Lawyer's combined extensive courtroom experience and background in government, education, psychology, finance and healthcare. For a free initial consultation with an attorney at our Northville Firm, call 248-380-6801 or fill out the contact form on this site. 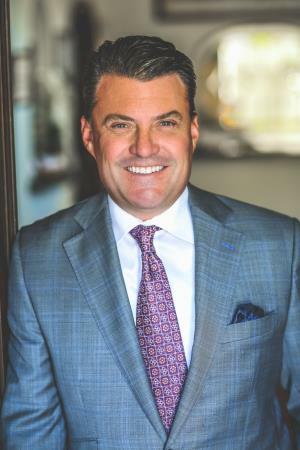 It is important to hire a Firm such as Corriveau Law, which has extensive trial experience so that your rights are protected. Preparing your defense prior to going to court is crucial. Don’t make a mistake by not talking with an attorney at Corriveau Law immediately upon being served with litigation, both criminal and civil. Our lawyers combine extensive courtroom experience with backgrounds in healthcare, education, psychology and public service. 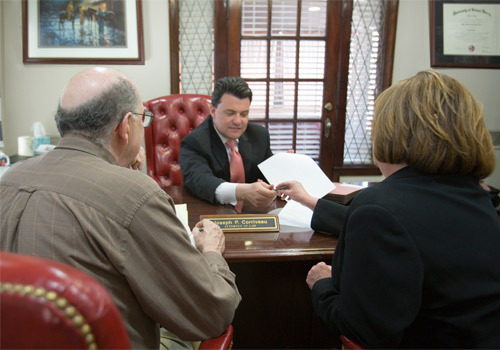 At Corriveau Law, our experience and reputation in the legal community results in settlement of most matters. At Corriveau law we cater to 3rd shifters and will meet with you in the evenings and on weekends. What you say to police will be used against you. Tell any officers who ask to call Corriveau Law. We are awaiting your call and will be available for your convenience. Thank you form the bottom of our hearts for everything you have done for us so far regarding our identity theft case. A person like you brightens the world for the rest of us, and we will always remember your kindness and generosity.